But you'll need a $200 subscription to watch. 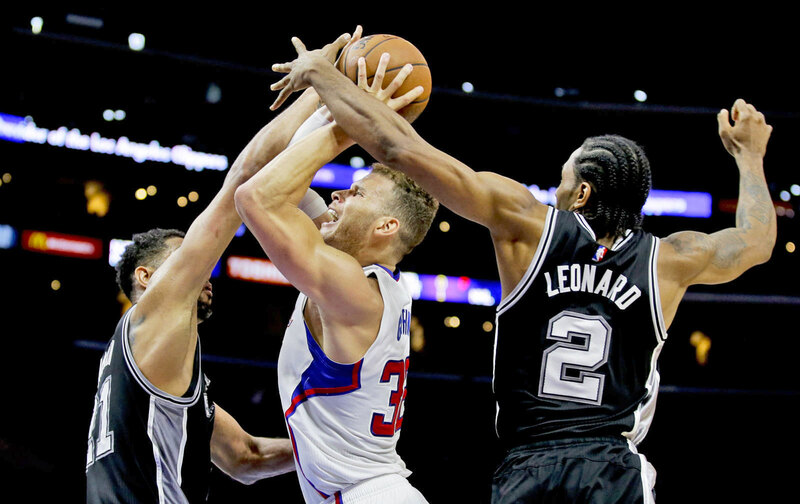 As far as professional sports leagues go, the NBA may be the most tech-forward of the bunch. Last year, it teamed up with NextVR to stream the first game of its 2015-2016 season in virtual reality. Today, both parties are taking that partnership one step further. NBA Digital and NextVR have announced that, starting this season (which tips off October 25th), they will be livestreaming one game per week to Gear VR headsets. It is the first deal of its kind, according to NextVR, something that bodes well for virtual reality as an entertainment medium. There is one caveat, however: You'll need a $200 yearly subscription to NBA League Pass, a streaming service that lets you watch live and on-demand games on smartphones, tablets, set-top boxes and the web. You can now add Samsung's VR headsets to that list. As was the case when the league worked with NextVR last season, the live action in the upcoming VR streams is limited to a 180-degree field of view, though there will be some 360-degree content, NextVR tells Engadget. For Laguna Beach-based NextVR, this is a huge step in its goal to make virtual reality mainstream. Most recently, the company also worked with Live Nation to stream concerts in VR to fans all over the world. Danny Keens, VP of Content and Partnerships at NextVR, says that the multi-year partnership with the NBA is only the beginning, noting that his team is in active conversations with "many of the world's top sports leagues" to create even more experiences. While the plan right now is to only stream one game every week in VR, Keens says that the idea is to produce more games weekly as the partnership matures. Of course, there is the question, do NBA fans really want or need this? After all, as a basketball fan myself, I'm perfectly fine watching hoops the way I do now: sitting on the couch across from my 65-inch TV. And, when the San Antonio Spurs come to New York City, I'd rather be at Madison Square Garden or Barclays Center. In response to that, Keens says one of the most important things was to make sure fans have easy access to important features as they're watching in VR. That includes live commentary, score, real-time stats, shot-clock and surround sound, similar to what you get with more traditional platforms. "We're not talking incremental change," he says about watching NBA content in virtual reality. "It's more a transformational change." 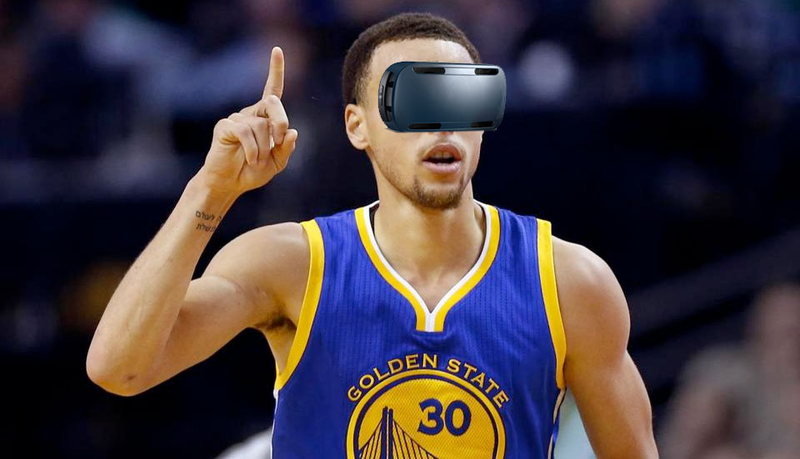 The NBA, for its part, seems to be excited about what virtual reality can offer its fans. Just last month, the league released a VR documentary based on the 2016 NBA Finals, a 360-degree film that's free to download on Gear VR. "The NBA has been exploring virtual reality for several years now," says Jeff Marsilio, NBA Vice President of Global Media Distribution. "And while we've learned a lot from our experiments with live VR so far, we felt we needed to make a bigger commitment to really drive innovation forward." If you want to give it a try before spending $200 on League Pass, the NBA will be offering a trial on October 27th, during the game between Spurs and Kings. All you'll need is a Gear VR headset with a compatible smartphone.